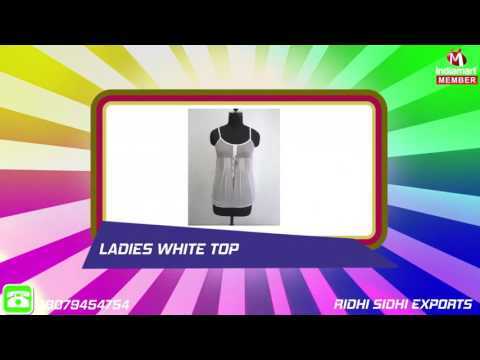 Established in the year 2005, Ridhi Sidhi Export has been a prominent manufacturer,supplier and exporter of fashionable ladies%u2019 wear,and classy made - ups. With our years of experience we aim to make the company reach even higher in its reputation. The founder and owner of our company, has propelled the organization onto a new path of growth and expansion.